REAL ID: Is Your ID Cleared to Fly? There has been a lot of talk in the news about the REAL ID and what it means for travel. 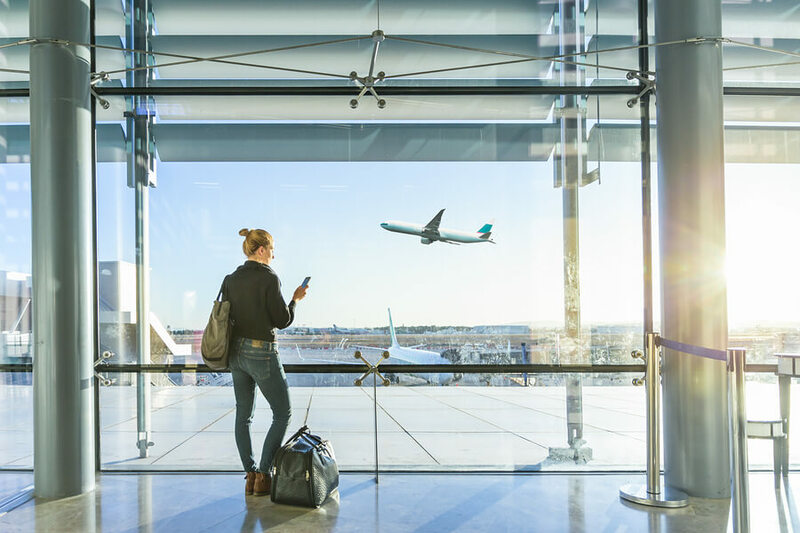 You may have even heard that your current driver’s license may not get you through airport security in the very near future and this could leave you standing at the airport while your plane leaves without you, unless you are prepared for the new requirements. The REAL ID Act was passed by Congress in 2005 and sets minimum security stands for the issuance of identification documents accepted by the US Federal Government. Without compliant identification, you could be barred from entering federal facilities or, more importantly, boarding a commercial airliner. That older drivers license you have been using for years may not be accepted anymore. Can I use my current ID? A complete, updated list is available from the Transportation Security Administration (TSA) website. What do I need to do to get my Arizona Travel ID? For Arizona residents, the video below will tell you all you need to know about getting your voluntary travel ID. You can make an appointment at your local MVD or authorized third-party driver license provider here. What if I’m a resident in another state? Note: We have included a lot of links in this post and sometimes links change. If you find one that is broken or points to information that isn’t relevant anymore let us know in the comments below or email us and we will reconnect it with the proper, helpful links.